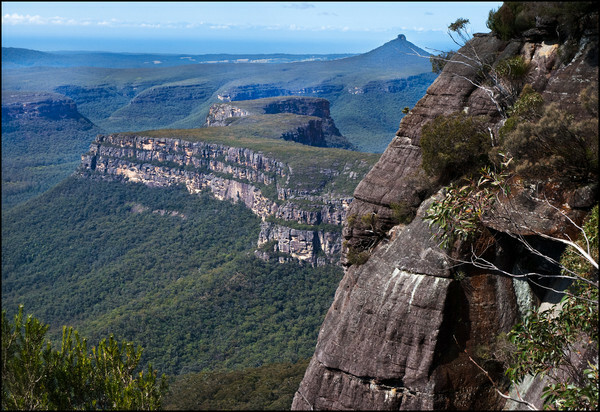 Why am I doing the Aussie adventure? Firstly for selfish reasons, it’s my 30th birthday coming up and I haven’t had a break away for a long time. Therefore I feel the need to get away and what better way to celebrate my birthday than do a Spartan race, an epic walk and jump out of a plane!? Of course all of this in great company. Since Helen did so well on the rehab program last year, progressed so far and relatively fast, it was natural that we set a performance goal. Spartan seemed liked a great idea and it seemed logical to do this race with Helen as we’ve shared the rehab journey this far. For myself the Spartan race appeals to me as it is far more stimulating than running a marathon or cycling 200km (the thought of that bores me to death). Frank Forencich mentions ‘desert athletes’ and jungle athletes’. Desert athletes perform well in and are drawn to long slow endurance events. Jungle athletes are more explosive, more agile and a little more rounded in athletic performance – this is me and the diverse nature of this event excite me! Another reason for this race is to enter into something without the intention of winning. Anyone who knows me knows that I have a competitive nature, to the point of not entering in something if I thought I might not win. I have found it hard to enter competitions or races for this reason and it is something I am working on overcoming. This will provide a great opportunity for me to really enjoy the event whilst supporting Helen as a two-person team. Spartan race simulation session – stay tuned! Last year I wrote about what a spiritual experience is to me. For me it involves being immersed in nature, cut off from the city life and moving, either on my own or with someone I connect with. The Castle walk encompasses all of the above. Looking at pictures and hearing about the experiences of the Castle has me really excited, perhaps more so than the other elements of the trip. 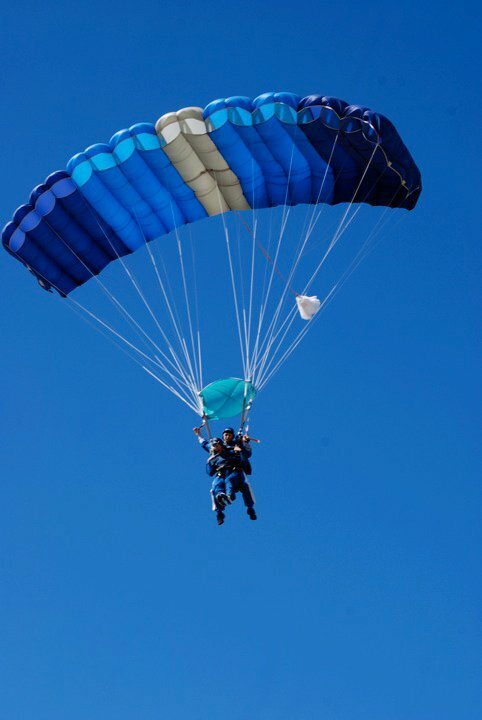 My little personal challenge is doing a skydive in Sydney, something I often say I’d never do! So of course Helen said I must. I’m not a huge fan of flying and the thought of hurling myself out of a plane at 15000 feet doesn’t make me feel comfortable at all. Helen is overcoming many fears on many levels and if I can’t do a little skydive then I’m not sure I could live with myself (especially as it was Helen who laid down the challenge). All in all this is going to be a great adventure full of fun challenges and I’m sure I will learn a lot from the experiences. We have such a fantastic team with Helen (nutrition), Willis Street Physiotherapy (regular check ins for our niggles) and myself (movement and conditioning).